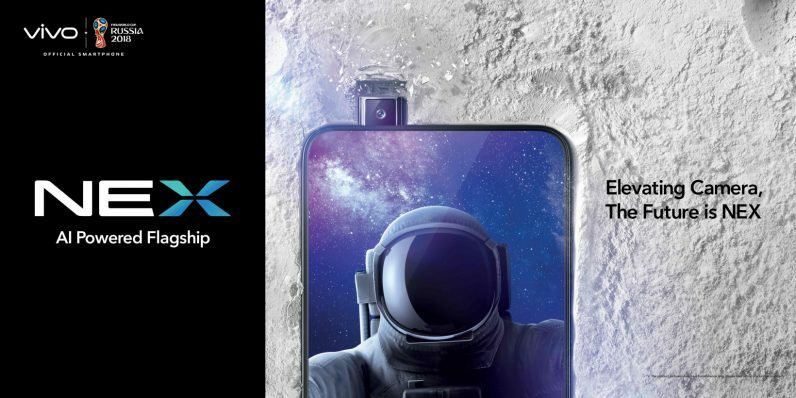 At an event in Shanghai, Chinese phone manufacturer Vivo today announced the launch of its latest flagship device — called simply the Vivo NEX. It’s accomplished this by ditching the dreaded notch entirely. That’s right — there’s no notch at all blemishing the phone’s 6.59-inch FHD+ Super AMOLED display.